All our pots are posted using the Royal Mail standard delivery service and can take between three and five working days to arrive. If urgent we can post next day delivery but please contact us for a quote. 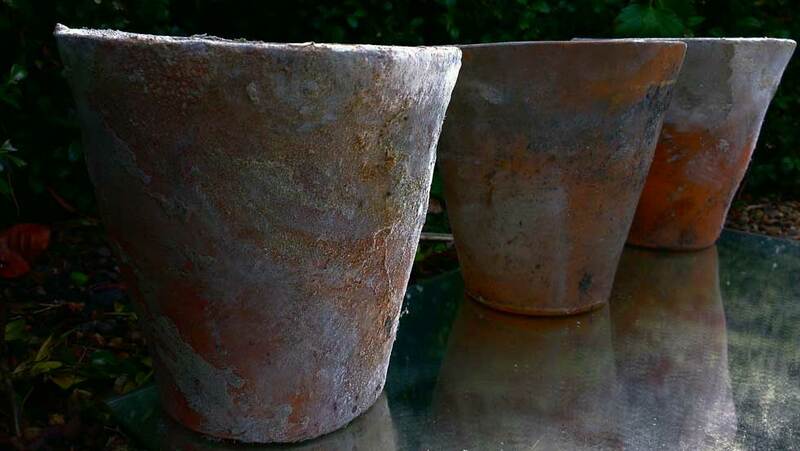 All pots are packaged with plenty of protection and rarely arrive damaged – please take a look at our testimonial page for customer feedback on our service. We understand that the cost of postage is high on heavy items such as these and have tried to keep this to a minimum, we are therefore more than happy to arrange free collection from our base in Staffordshire upon prior arrangement – please just call us. You are welcome to come and hand pick your pots, be warned though, you might end up leaving with more than you had planned as there are so many individual characters to choose from ! On occasion we can also drop off in Macclesfield and Birmingham, again, please call to arrange with us beforehand.